1. Kiwi moms are basically superheroes. Female kiwis lay one of the largest eggs in relation to their body size of any bird in the world. A kiwi egg takes up about 20% of the female bird's body, and weighs about 16 oz. To give some perspective, a human baby only takes up about 5% of its mother's body. 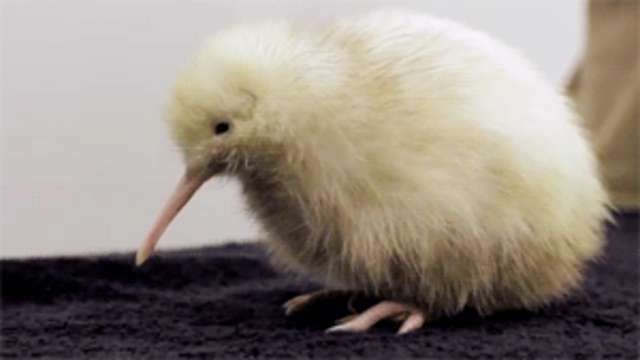 As the result of such a sizable egg, there is a higher percentage of yolk in kiwi eggs, which enables the kiwi babies to hatch fully feathered, healthy, and well on their way to independence. 2. They're ready to go steady. Kiwi birds are among the few species that tend to live as monogamous couples, and often mate for life. 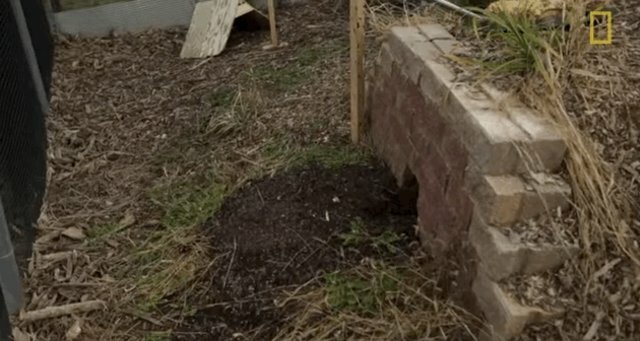 During mating season, the males and females call out to their respective significant others at night, and meet in their nesting burrows every three days. Kiwi relationships have been known to last over 20 years. 3. They have astute sniffers. A good sense of smell is a rare attribute for a bird, but kiwis have highly developed olfactory senses. They are the only birds with nostrils at the end of their beaks, along with sensory pits which allow them to sense prey underground. 4. They're very grounded -- literally. It's common knowledge that kiwis are flightless, but their lack of wingspan isn't without cause. Before humans arrived in New Zealand thousands of years ago, there were really no terrestrial predators endangering the kiwi population, so most flightless birds were relatively safe foraging and nesting on the ground. 5. They have great hair. Kiwi feathers have evolved to suit a more ground-based lifestyle, and therefore have a more hair-like texture and appearance. These hair-like, bushy coats help to camouflage the little kiwis from aerial predators by allowing them to blend in with the brush. 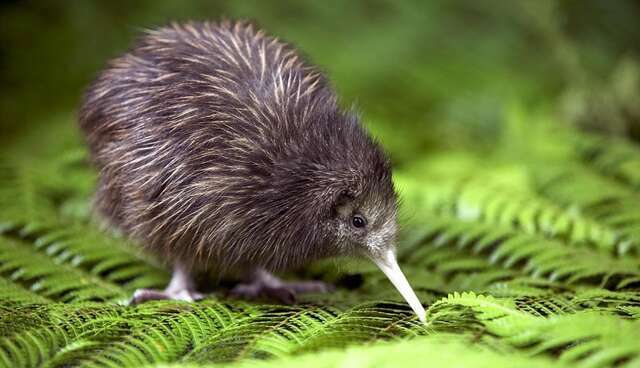 Though kiwis may be nocturnal, they aren't shy. The birds are very territorial, and a have razor-sharp claws which can do some damage. 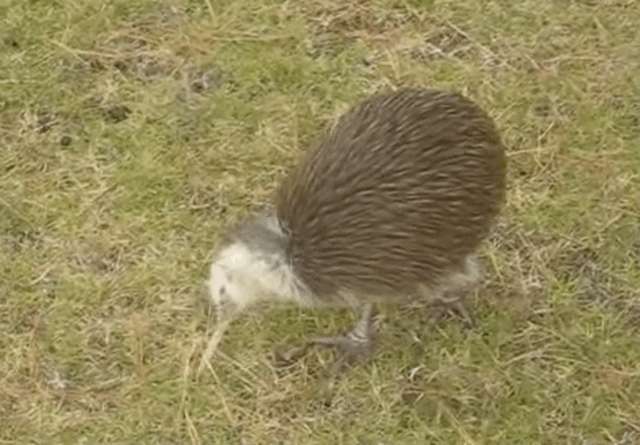 According to kiwi researcher Dr. John McLennan, one great spotted kiwi in North Westland named Pete is infamous for "catapulting in for a hit-and-run. He belts you in the leg and then runs off into the undergrowth." 7. They're hard to fool. Kiwis actually have excellent memories, and can remember unsavory incidents for at least five years. The birds may be fooled by recorded kiwi calls on tape once, but they learn their lesson afterward, and tend to challenge the device and suspiciously circle it to ascertain whether it is an actual fellow kiwi.